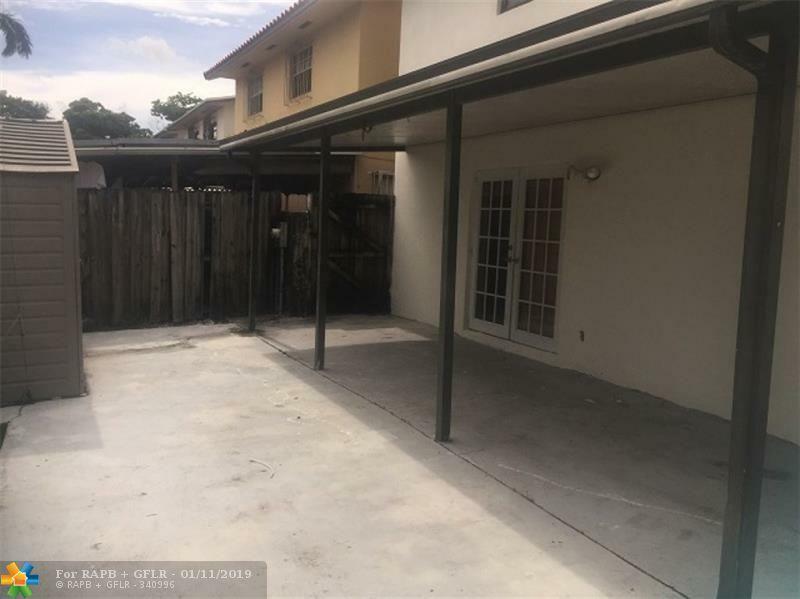 3/2.5 downstairs 1/1 apartment upstairs with own independent entrance. 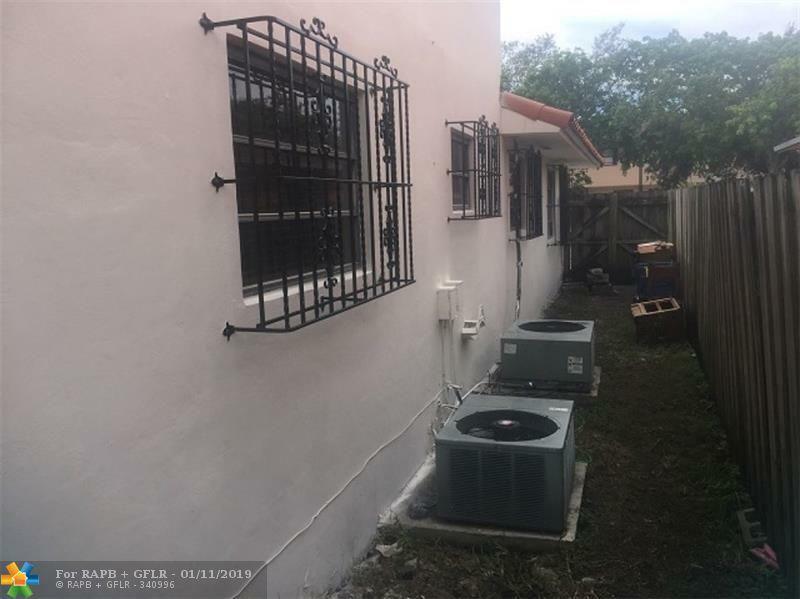 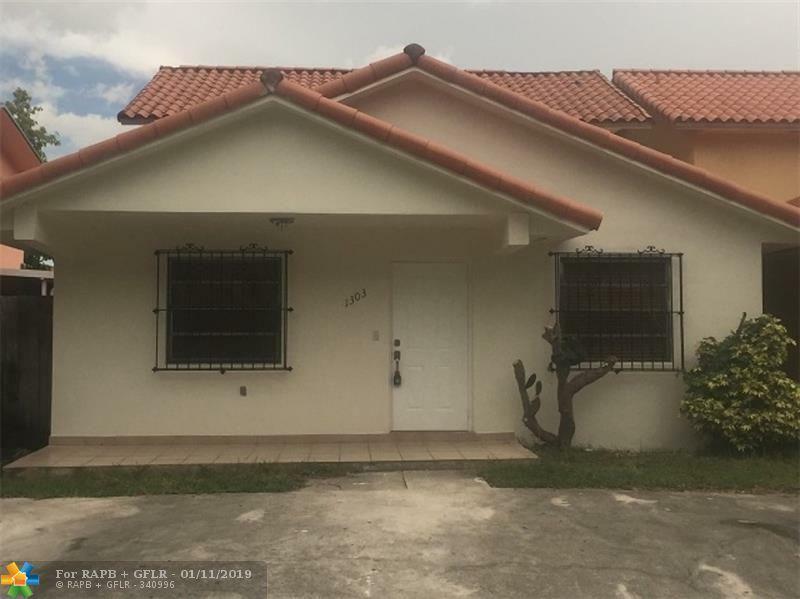 Very unique legal home in the heart ofHialeah walking distance to stores, restaurants, malls, close to major highways. 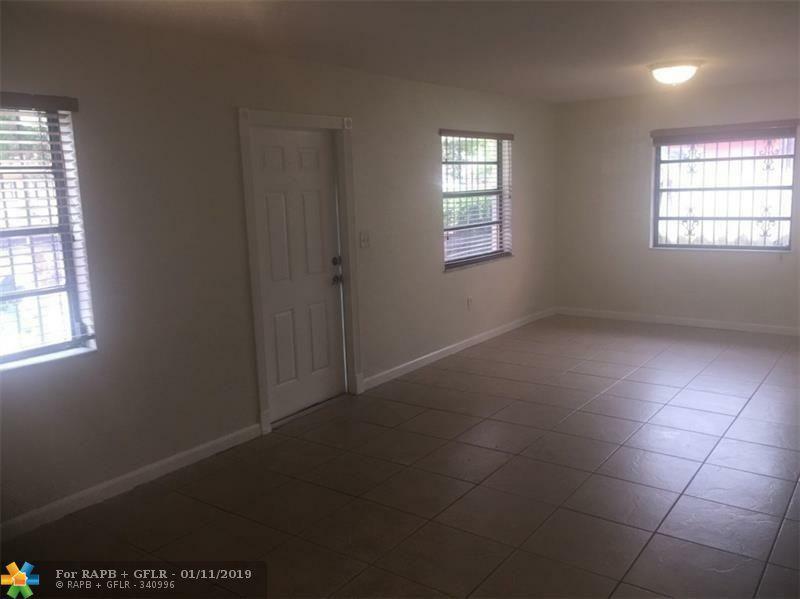 Upstairs may be rented, zone X no flood ins required.